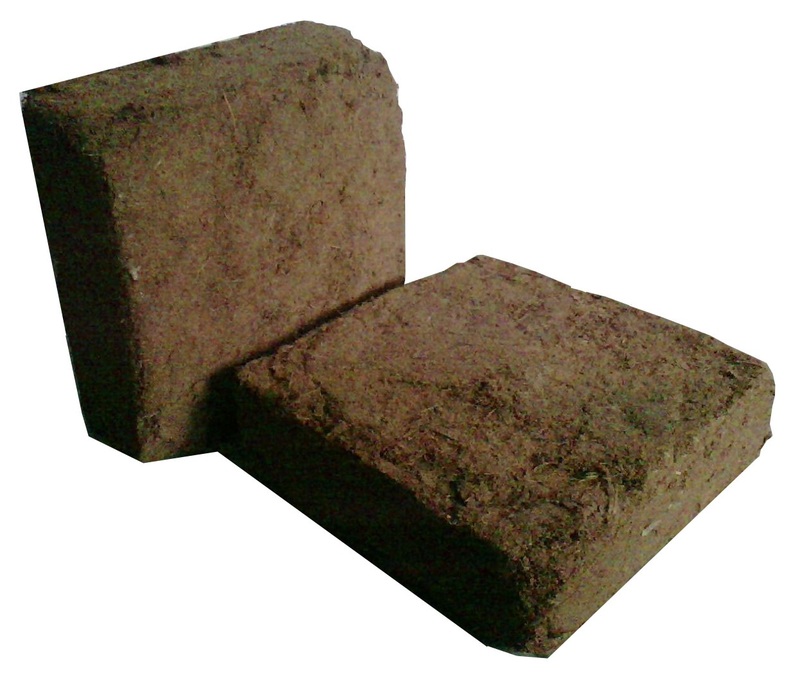 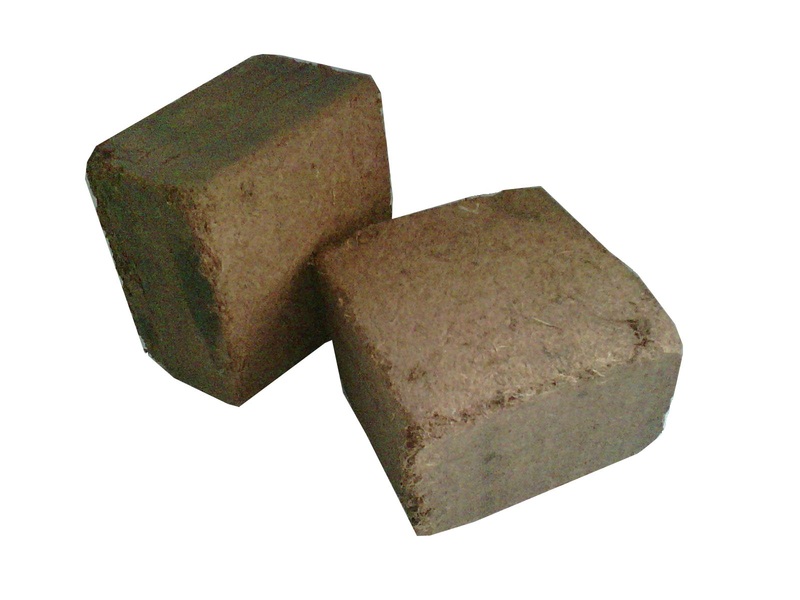 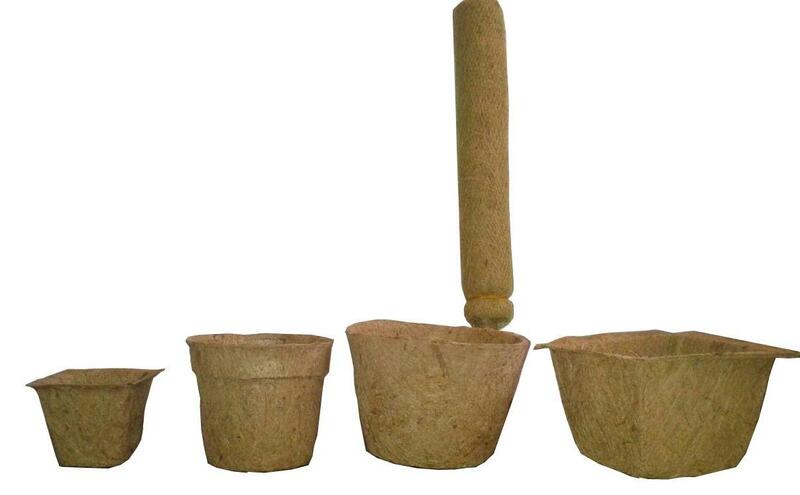 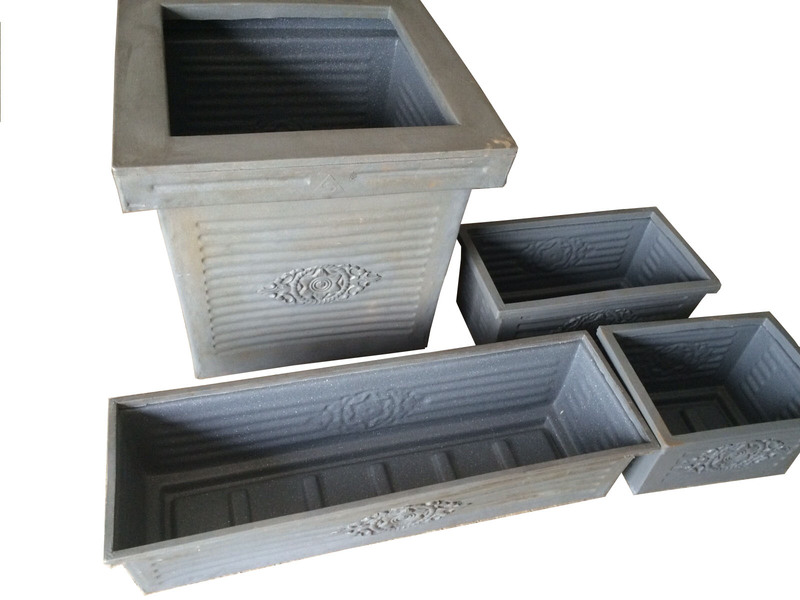 We are supplying Coco peat blocks 5 kg and 1 kg, Coco Peat powder in Ahmedabad. 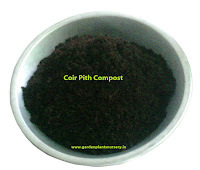 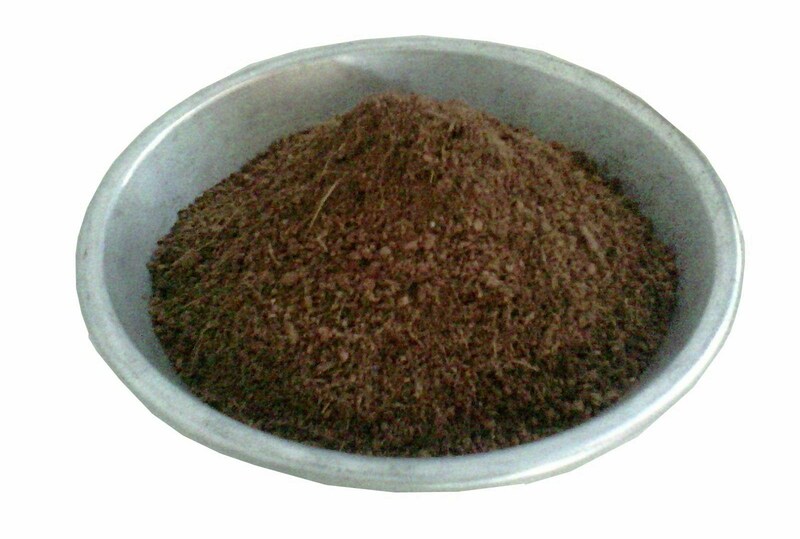 Coco peat is a good natural Eco friendly growing medium for greenhouse, soil less farming, garden plants, pots, Vegetable kitchen garden. 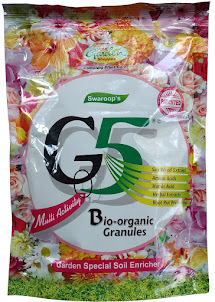 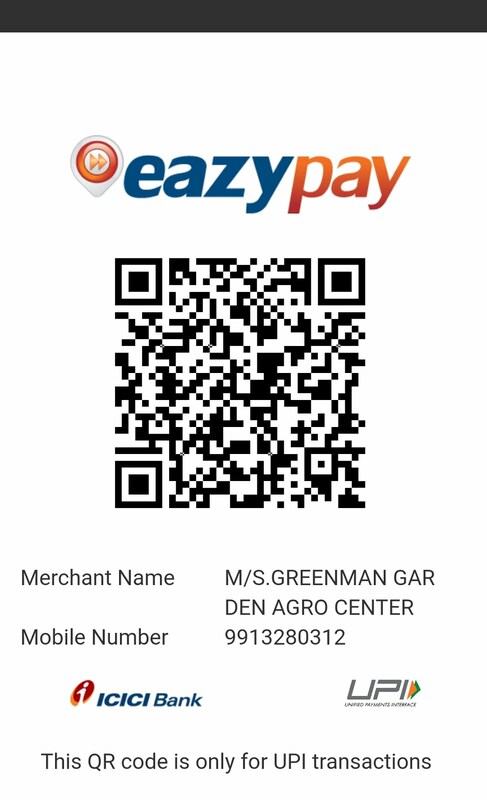 Agriculture, Seed germination, terrace garden plants, hanging plants. 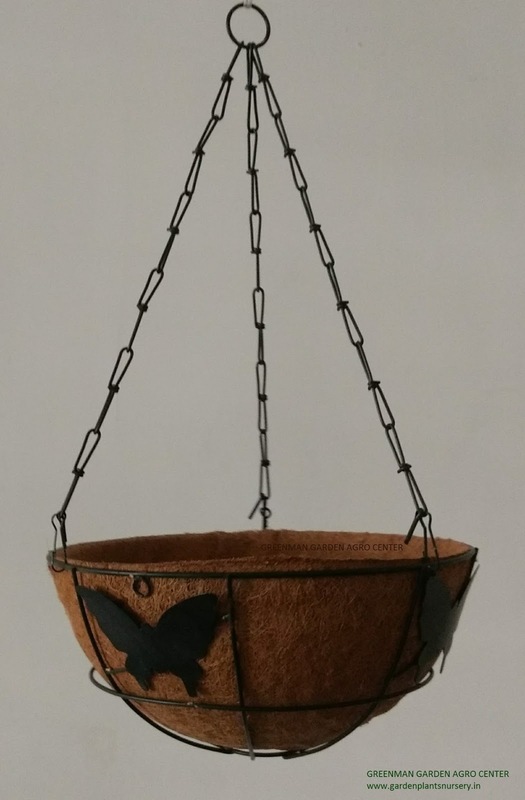 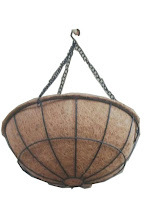 Coir Hanging Basket 10", 12", 14"
Coir pots and Coir Stick are Eco friendly Natural Product, coir pots used for germinating seeds, plant propogation and plant plantation, coir stick is used for creepers like money plant, monstera creeper, etc.